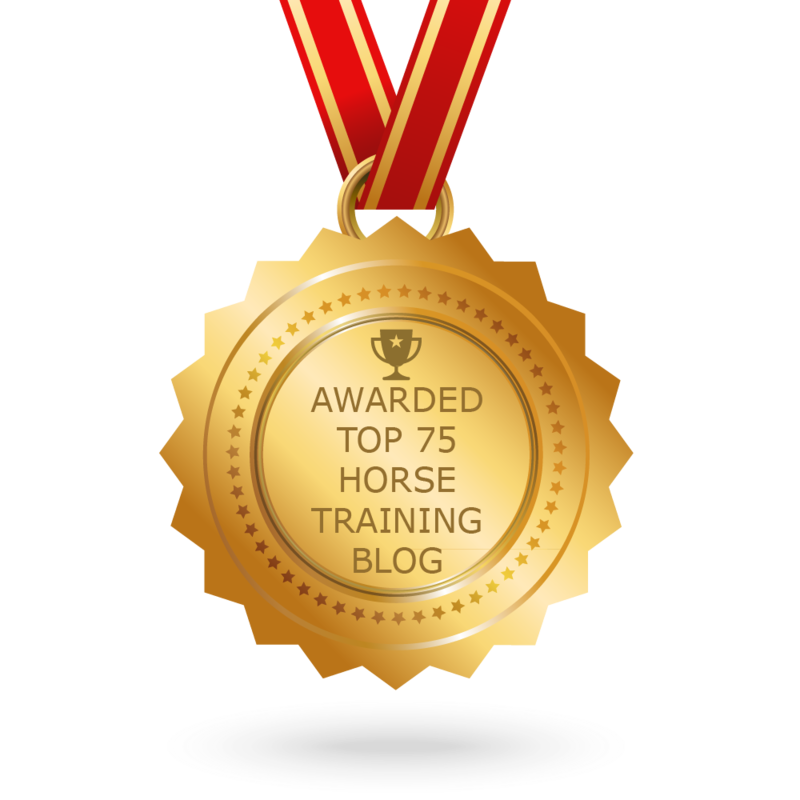 What is so exciting about the boring ‘basics’ in horse training? When I started horse riding I started like all novice riders. My instructor taught me The Basics. I learned how to adjust the stirrup leathers and get in the saddle, to sit straight and what I had to do to transition from a halt to a walk and how to turn. Later on I learned how to do a raising trot and how to canter without falling off. I remember one of the standard phrases in the riding school was that the ‘basics are the most important things in riding’. The ‘basics’ in my riding school contained: halt, walk, trot, canter, riding a circle, change reins over the diagonal and 30 cm high jumps. After 5 years of riding lessons I started wondering if I could learn something else than those ‘bloody boring basics’? I felt really stuck at the level I was at. Lateral gaits were considered ‘advanced’ and they only taught those things if you paid extra and became member of their pony club. My parents refused to pay extra for the already very expensive riding lessons and I don’t blame them. I developed a little resentment towards ‘basics’ because of that: basics were boring because I couldn’t do anything with them. We fast forward twenty years, to the nineties when I started clicker training my pony Sholto. The Internet wasn’t well developed and I couldn’t find anything about horse training on The Net at that time. There was nobody who taught me a broad, solid foundation that I could use to base my horse training on. I just learned to clicker train Sholto with lots of trial and error. I saw how it changed Sholto’s attitude in training. He looked forward to interacting with me and I could see he was doing his best to figure out what it was I wanted. It challenged me to listen to him and follow his lead too: to change my criteria if he got bored or frustrated. I discovered how important my timing was and I learned to think more about the setup of my training so it was easy to figure out what I expected from Sholto. It was a really difficult journey, but very rewarding. I also studied Natural Horsemanship at the same time and I really loved the methodology that was used. It was taught in a clear and straight forward way: step 1, step 2, step 3 and so on. It was the opposite of the struggle I had with clicker training. This Natural Horsemanship method was so well developed it even described in detail what went wrong if you encountered a problem. ‘Go back to the basics and practise A, B or C in order to solve X, Y or Z’. For me the strength of that method was not only based on teaching the basics, but also on the fact that I could see where the basics could bring us. When I encountered a problem with Sholto it showed me where the hole in my training was. That made it really easy to fix it. in which you trust each other and both have lots of fun. teach your horse anything you want, you have build a solid friendship too. Over the years I have developed my own basics, HippoLogic’s Key Lessons (Your Key to Success in Positive Reinforcement Horse Training). If you master those exercises you can teach your horse anything you want! The Key Lessons together form a broad solid foundation.